Please complete the form to register. If you need to cancel at a later date, please email here. Please note the month in which the event is scheduled? Have you attended a previous meeting? 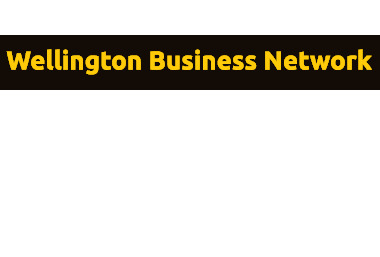 Are you interested in joining the Wellington Business Network Club? Original generation time 1.3737 seconds.